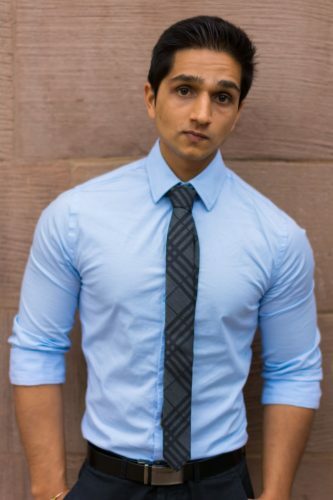 BGM had the privilege of interviewing up-and-coming actor Neil Desai. 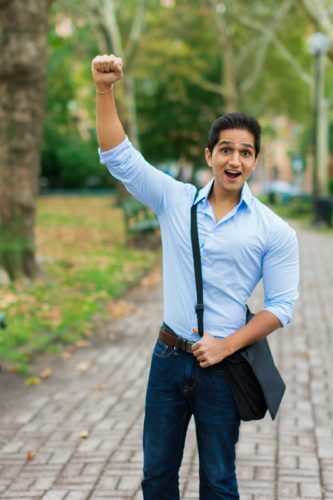 We talk about his work, the entertainment industry, and the future of South-Asian Americans in media. Check out Desai’s work and read on to hear about his fascinating experiences in our latest Fast Five. 1. Give us the run-down, tell us a little about yourself and your background. 2. What made you pursue a career in acting? How long have you been acting? 3. What was your favorite film project? 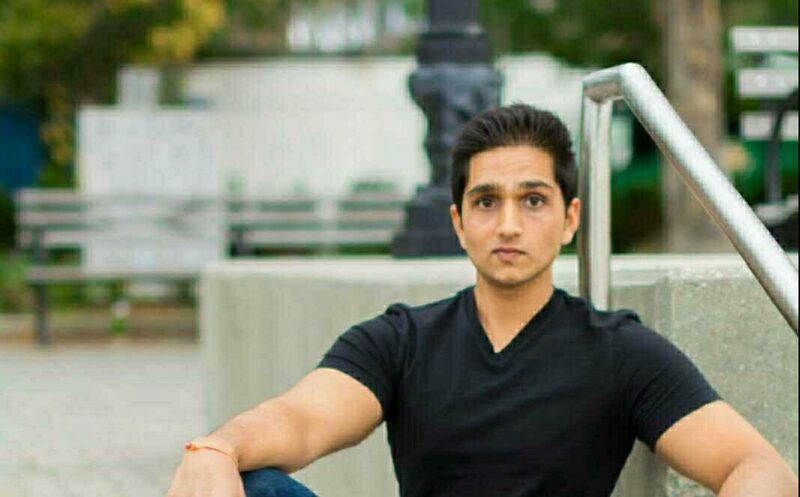 “I’d have to say my favorite project I worked on so far would probably be this NYU student pilot called ‘Fake.’ The story follows a father former criminal counterfeiter and his daughter as they get pulled back into counterfeiting,” Desai said. “My character was one of the two loan shark criminals who is working to get back their money from the father. It wasn’t a huge big name project and it wasn’t a huge role but it was one of the first roles I landed. And I got to experience the whole filmmaking process. 4. What does diversity in film and #oscarssowhite mean to you? “In this growing world of ours, we all need to continue to break down the walls we put up. I mean that in all aspects, not just in the film industry. Already there are so many mixed races, multi-ethnic people, and their numbers are will keep growing” Desai said. “That’s the future. The film industry can definitely help shape that future as it consumes the minds of so many people. We don’t notice that most films have primarily Caucasian casts or lead casts because that’s what we’re used to–that shouldn’t be the case. At the same time, I do think that it’s improving. Take, for example, ‘The Night Of.’ Somebody said ‘hey, I want to create this series based around a Pakistani character.’ It wasn’t a supporting role around a Caucasian lead,” he said. “Sure, it was a stereotype role where his father is a cab driver–but that lends itself to the story and he was the main character–that’s amazing. The more that kind of stuff happens, the better opportunities it creates for actors/actresses and the storytellers. 5. Where do you see your film career in 10 years? Can we expect to see the next Riz Ahmed? Check out Neil’s Instagram and Facebook to see what he’s up to and to learn about his next film project!